Original I didn't worry too much as none of my other plants weren't showing signs of infection/infestation. 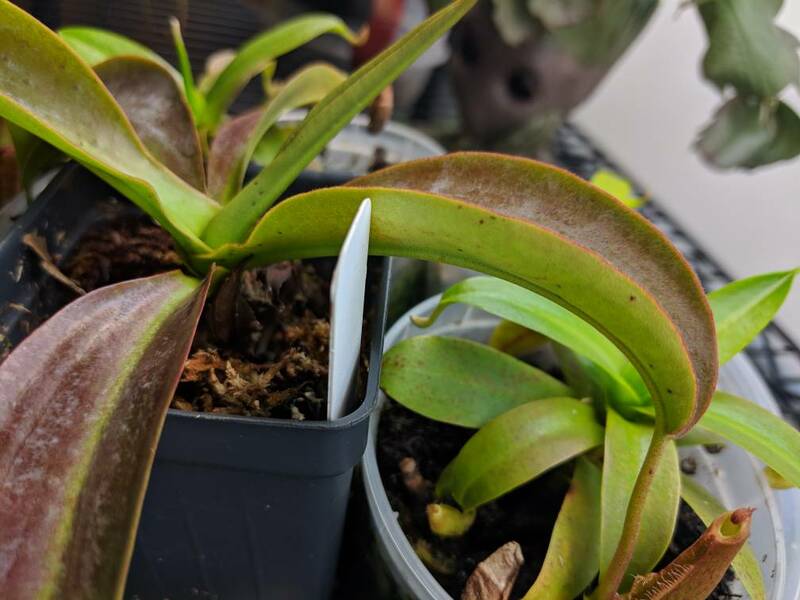 However now, a couple weeks after the N. Ventricosa was removed from my collection, my N. Ventrata seems to be following in it's footsteps. Does anyone have any idea what's going on and how I could help prevent any further loss? 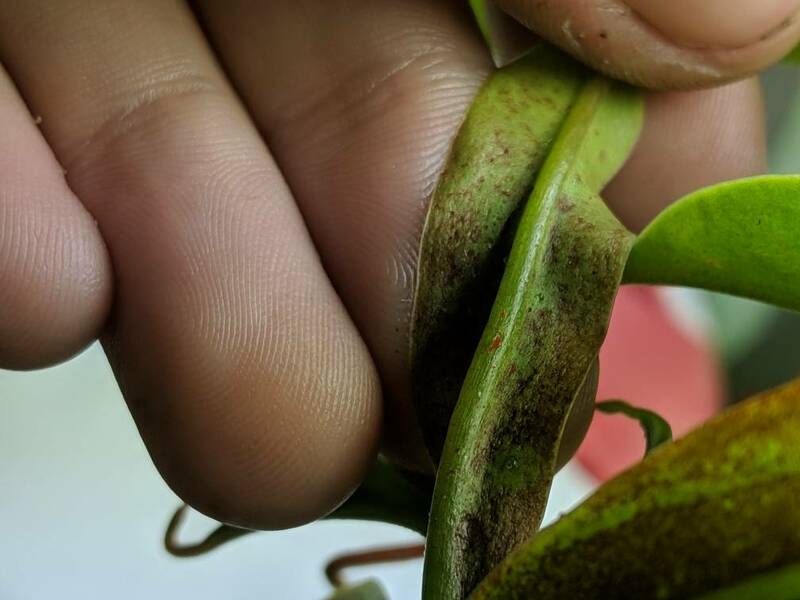 Also it seems my N. Miranda is getting weird black dots all over it, should I be concerned? ?